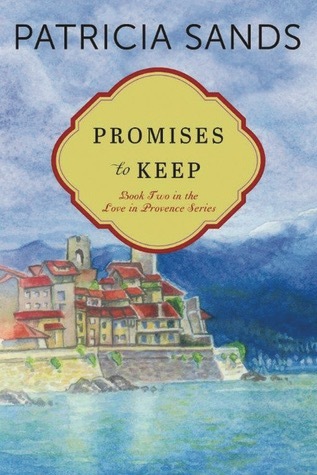 Promises to Keep is the second book in a series, I reviewed the first book earlier this month, The Promise of Provence and adored it! Book two was just as delightful and I have a giveaway to win a copy of the first book, there’s a Rafflecopter at the end of this post. This begins right where things left off in the first book, Kat is still in France and trying to settle into her new life with Philippe. She is so changed from the woman she was in the first book, she’s much more calm, centered and sure of herself and I really enjoyed seeing her in her happy place. Andrea and Molly are back as well, albeit briefly mostly through phone calls with Kat, but it was still nice to get a peek at what they were up too. One of my favorite things about the first book was the combination of the gorgeous setting and the mouthwatering descriptions of the food and Sands still captured both in book two. It was also nice to see how things were progressing for Kat and Philippe after their fairytale beginning when real life sets in. They’re very much in love and both of them desperately want to make things work, but they face some obstacles along the way. This book was much more mysterious than the first, there were secrets and some family history and drama that I really appreciated and I loved learning more about Philippe’s history and the culture of such a fascinating place. It ended on a HUGE cliffhanger and I’m so happy that I’m starting the third book soon, I’m dying to know what happens next! Again, this is a perfect summer read and one that I devoured. 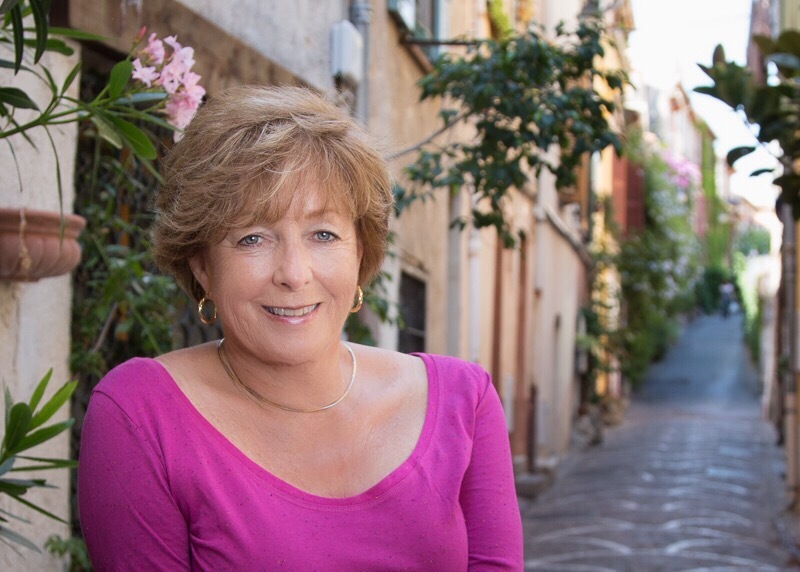 Patricia is SO good at creating setting and the feel of this part of France. I love to follow her on Instagram where she really brings the country to life in her photography. Thank you! I just recently started following her and you’re right, I love getting a little slice of France through her pictures. I loved the second book too. It made me feel like I was in Provence. After I read it, I did visit this charming part of the world and loved it all the more!! Ahh so lucky! One day I’ll make the trip. I love books with bold settings, and this sounds like it would be one of those. And descriptions of mouth-watering foods? Count me in for sure!